Like "Untucked with Steve Sauceda" on Facebook and follow the show on Twitter! 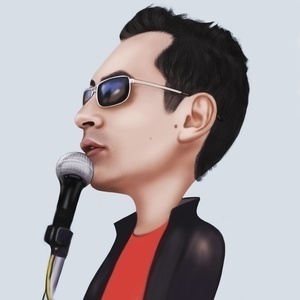 Subscribe to the podcast on iTunes or tune in on Steve's brand new website stevesauceda.com. And don't forget to let us know you're listening by emailing us at untuckedwithsteve@gmail.com! The second week of April brings the United Way of Lea County into the KNMJ T-Bird Radio Studio to visit with Lindsay. 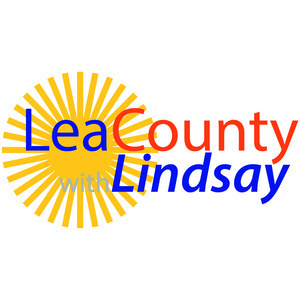 Lea County with Lindsay is starting off April with a full and fun show this week, highlighting the diverse opportunities in Lea County has to offer. First up, New Horizons Foundation officers discussed their upcoming Free Inventors Workshop intended to connect creators with patent experts. For more information call 575-492-4710. After a short break the cast of Hobbs High School's production of Lion King Jr. joined Lindsay for a great interview about this weekend's play. Episode 13 of Música y Libros features readings from author and artist Carmen Lomas Garza's book, "In My Family/En Mi Familia". 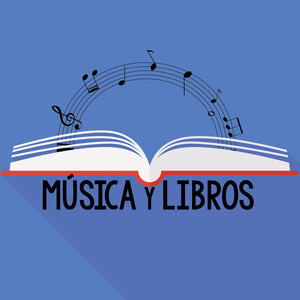 Teresita has also chosen four songs to go with this children's book, two by Jorge Negrete, one by Miguel Aceves Mejía and the last by Chayanne. As Untucked celebrates it's third anniversary on air, Steve takes time in Episode 70 to remind his listeners to keep your promises to yourself and to be a voice, not an echo. April is Autism Awareness Month! Lindsay's guests this week are bringing autism awareness to Hobbs. Pam Randall & Nelson Ravina from Jefferson Elementary joined Lindsay in the KNMJ Studio this week to talk about the annual Jefferson Heroes Color Run for Autism. Don't miss this great event on Friday, April 5th at 2:00 pm at the Jefferson school grounds. Just remember to wear a white shirt! Episode 11 of The Peak of Human Evolution brings songs familiar and new. Artists include Rex Orange County, Harry Styles & Rhys Lewis. Wanda Kelton, Patti Stinson, and Ashley Barela from the Lea County Women's Network joined Lindsay in the KNMJ Studio this week to discuss their annual scholarship fundraiser. This year the "Irish Hoopla" will be held at the Lea County Event Center Ballroom on Saturday, March 16th at 6:30 pm. 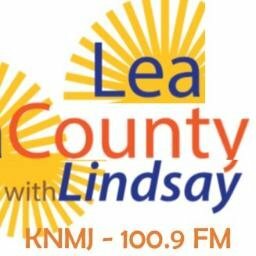 First up in this two segment episode of Lea County with Lindsay on KNMJ 100.9 FM, Marleana Lewis & Erin Anderson from the Western Heritage Museum and Lea County Hall of Fame come on the show to talk about their Goosebumps Exhibit and Escape Room. After a quick break, Lindsay is back with guests from the Lea County Child Advocacy Center. 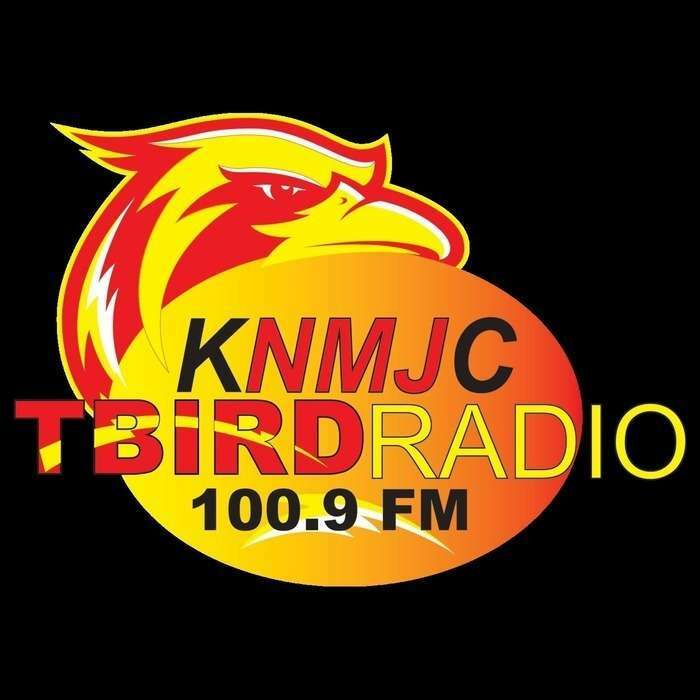 Blanca Perez and Jolie Baldwin were on the show to discuss the Southeast New Mexico Crimes Against Children Conference on April 15th. The Peak is in double digits! Chrissy, Zayne & Bruno have created a new method of topic selection: the WHEEL. During Episode 10 of The Peak of Human Evolution it the Wheel landed on "the voting age." Tune in to hear the trio's thoughts on this subject as well as their choice of three songs spanning multiple decades. Lindsay had a wonderful conversation with Hobbs Police Chief Chris McCall about his retirement. Hear the story Thursday at noon and Saturday at 8.